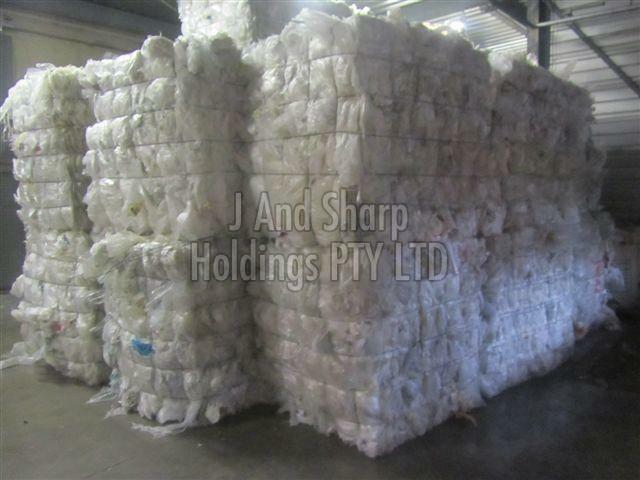 Quality packing material and advanced machines are responsible for the safe packaging of the orders from our end. Moreover, our experts keep a strict vigil on the entire procedure. Buyers can rest assured; the delivery of consignments will be done within the stipulated time. Our products can be ordered in bulk as well as in retail.